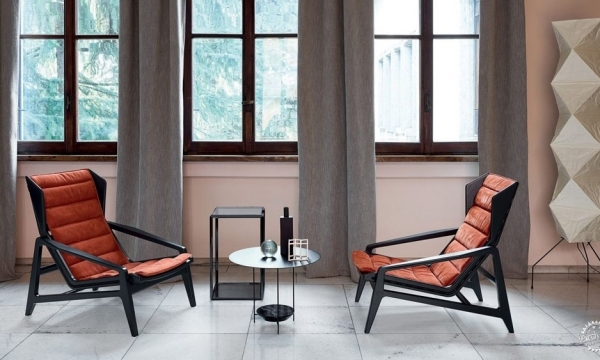 Architecture is often intertwined with political context. This deep connection is especially evident in Northern Ireland, a place of infamously complex politics. The state came into existence as a consequence of war in 1921, when Ireland was partitioned into an independent Irish Free State (now the Republic of Ireland) and Northern Ireland, an industrious region still controlled by Britain. Conflict has since ensued in Northern Ireland between a majority pro-British Unionist population, and a minority, though significant, Irish Nationalist community. The latter half of the twentieth century witnessed a brutal struggle, with over three thousand people killed, thousands more injured, and harrowing images spread across the world. 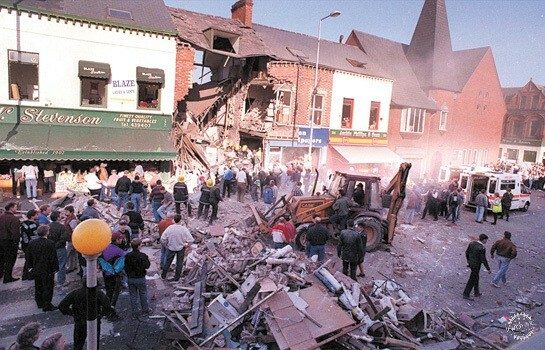 The turbulence of Northern Ireland’s conflict is played out in the architectural development of Belfast, its capital city. 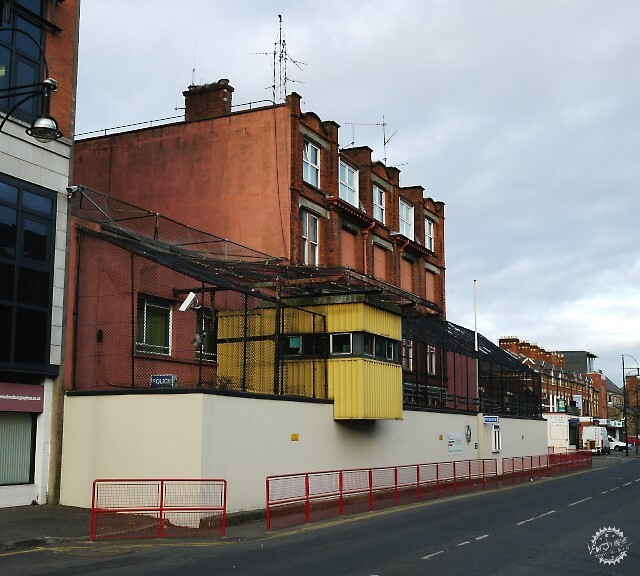 With thirty years of war from the 1960s to 1990s, the architecture of Belfast embodied a city under siege. 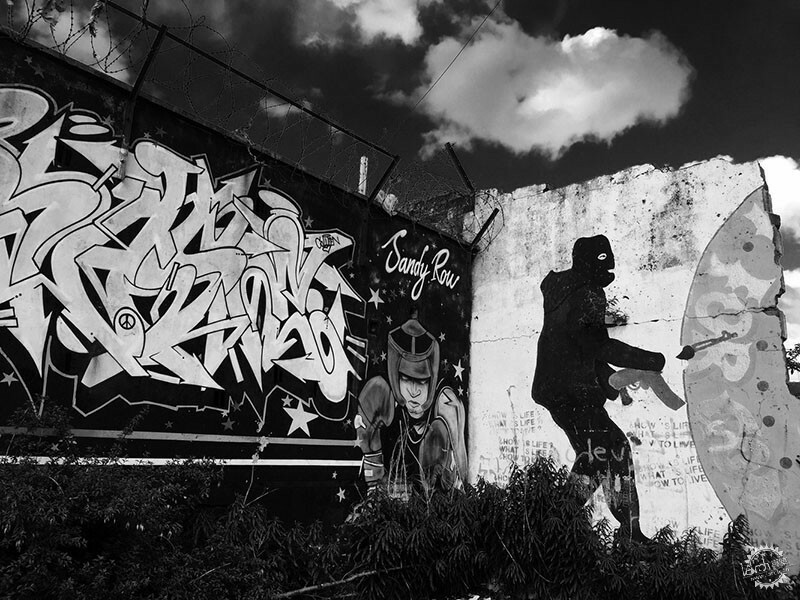 When the prospect of peace dawned in the 1990s, an architecture of hope, confidence, and defiance emerged. 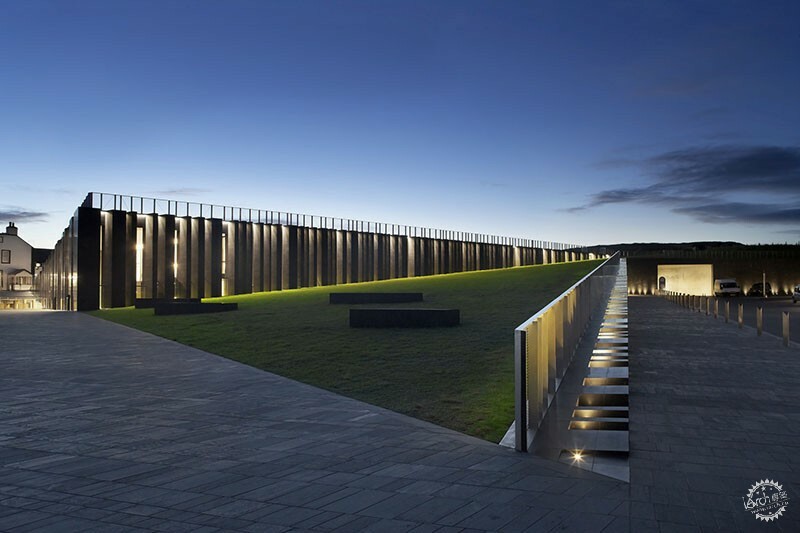 In the present day, with Northern Ireland firmly on a peaceful path, Belfast has played host to a series of bold architectural ideas and landmark public buildings by award-winning architects. With the rich, bitter, emotive history of Northern Ireland viewed through multiple, often conflicting prisms, the architectural development of Belfast offers a tangible narrative of a city which burned, smoldered, and rose from the ashes. 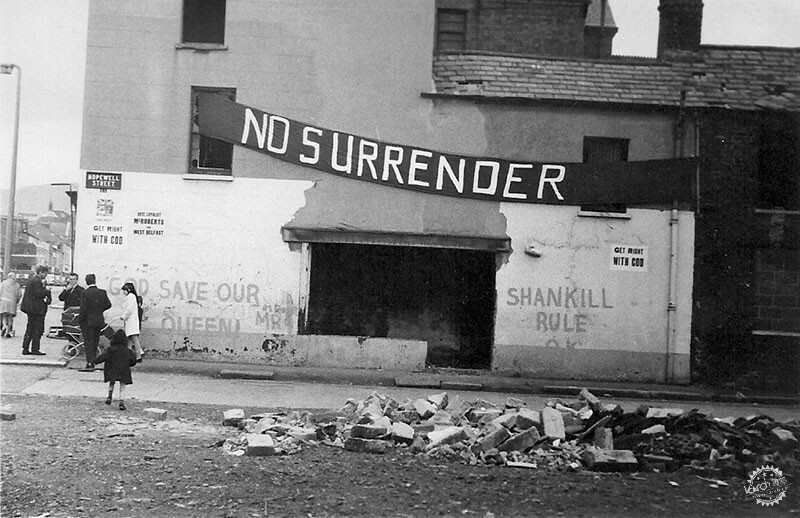 The period of Northern Ireland’s history known as "The Troubles" began in earnest in the 1960s, an era which saw Belfast became a despondent, disinvested, heavily militarized city. 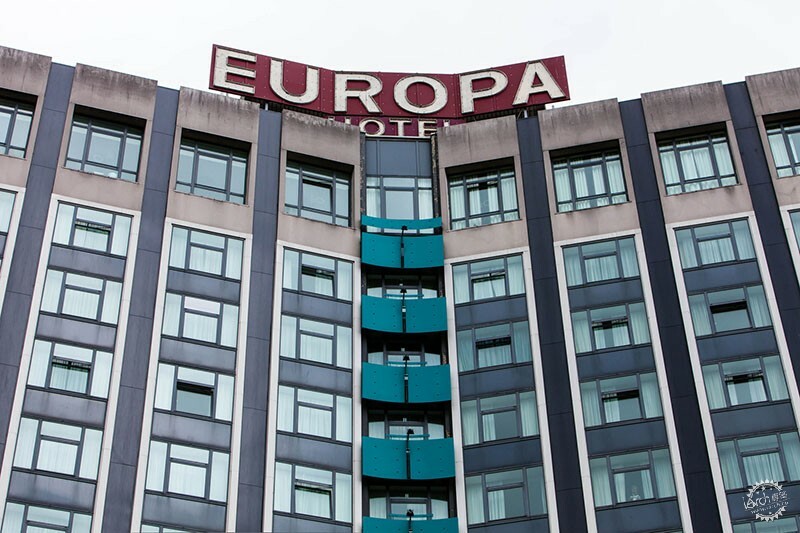 Its urban fabric endured over thirty years of bombing campaigns targeting commercial and civic buildings, with the central Europa Hotel earning the label of "the most bombed hotel in Europe." The architecture of the period by necessity followed the mantra of "Form Follows Security," with public buildings dominated by solid twin walls, security barriers, and no windows. During this time, architectural evidence of the city’s strife consisted of walls as well buildings. 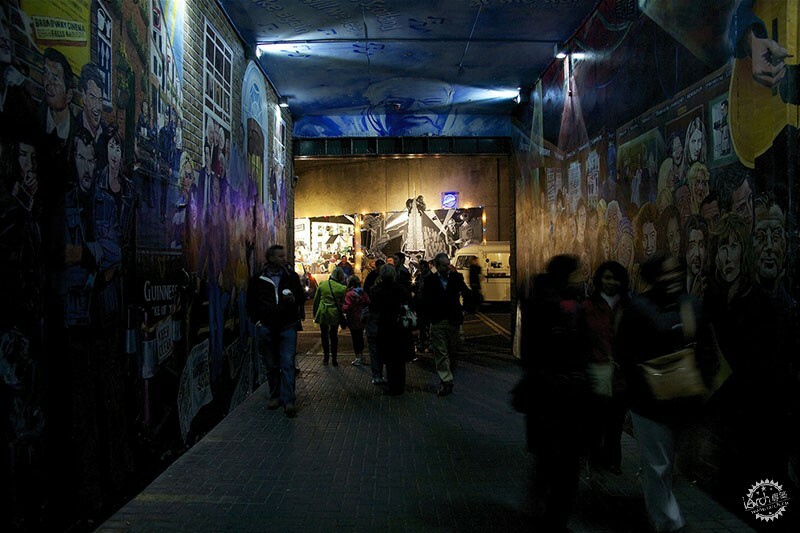 Belfast was carved into sections by Peace Walls designed to prevent clashes between pro-Irish Nationalist and pro-British Unionist communities. 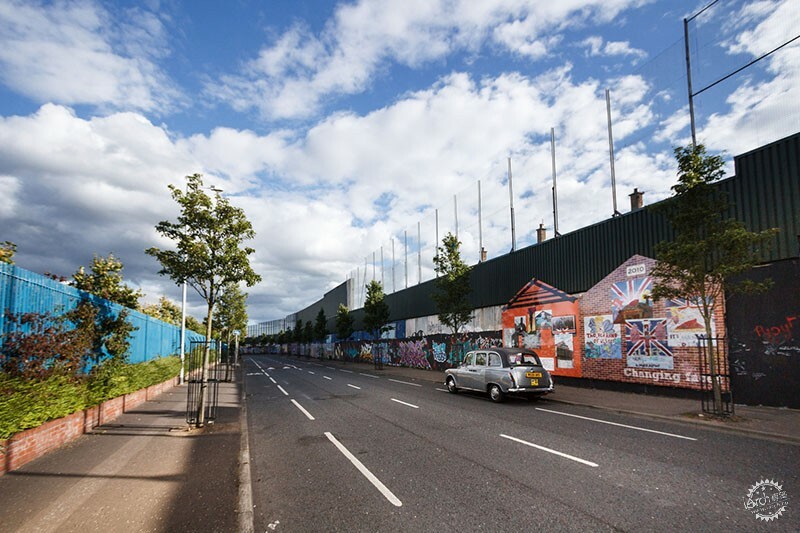 Many Peace Walls survive to this day, including the Shankill/Falls Wall, which has now existed for longer than the Berlin Wall did before its 1989 demolition. Barriers dominated the urban landscape, with a security "ring of steel" encircling the commercial core to facilitate checks and searches. The idea of a connected, flowing urban fabric was alien to the Belfast of the late twentieth century. Throughout the 1990s, Northern Ireland moved towards peace. Dialog intensified between prominent political parties, and between the governments of Ireland and Britain, with heavy input from the Clinton administration in the US. Architectural developments reflected the growing optimism of a new era. 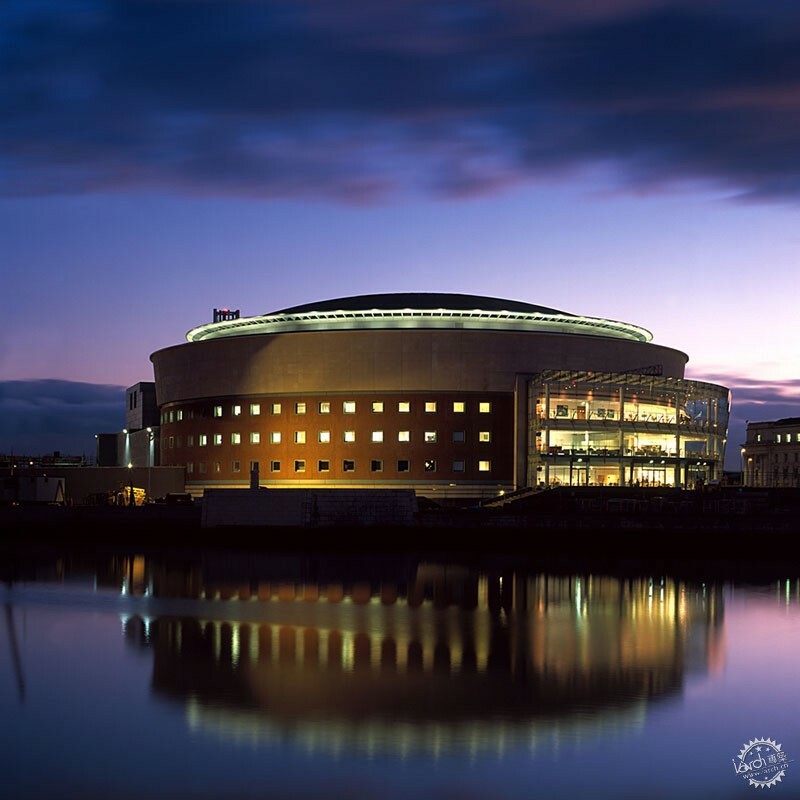 A notable milestone of the era was the 1996 completion of the Waterfront Hall by local firm Robinson McIllwaine, with its large, curved, glazed façade dominating a generous public realm on the banks the River Lagan. With the signing of the Good Friday Agreement in 1998, the governmental structure of Northern Ireland that we know today was established, setting the North on a democratic path which, although turbulent, continues to see sustained growth across the region. 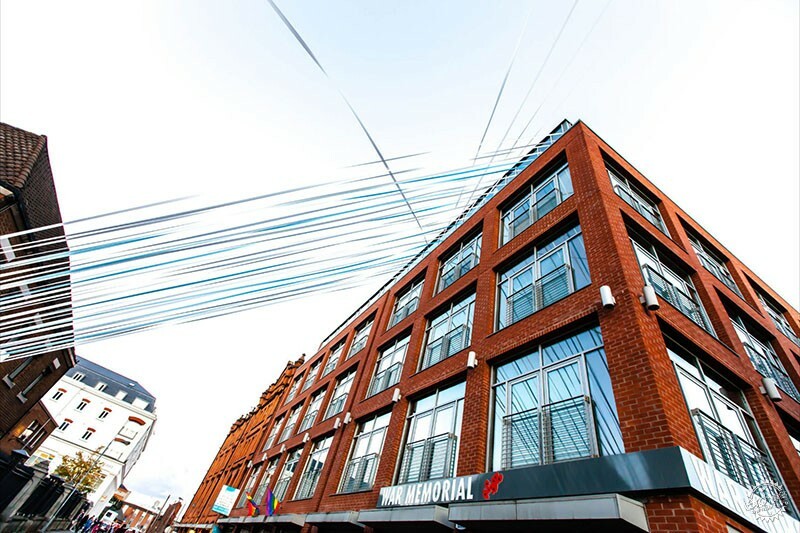 Throughout the last decade, the architecture of Belfast bares the hallmarks of a city transformed. 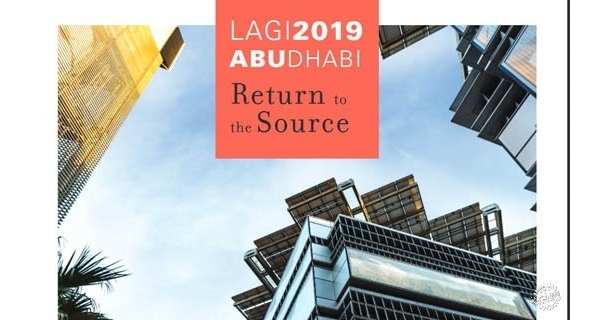 Renewed confidence in the robustness of the Peace Process has seen heavy investment in the tourism and arts industries, laced with the architectural works of award winning architects. 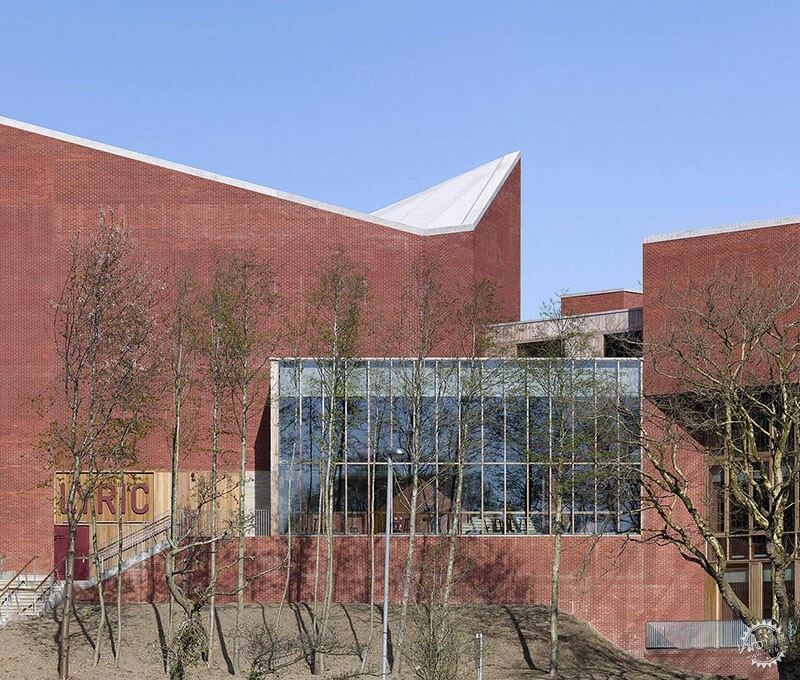 The jagged brick massing of the Lyric Theatre by RIBA Gold Medal recipients O’Donnell and Tuomey sits at a threshold between the grid pattern of Belfast's brick suburbs and the serpentine parkland of the River Lagan. 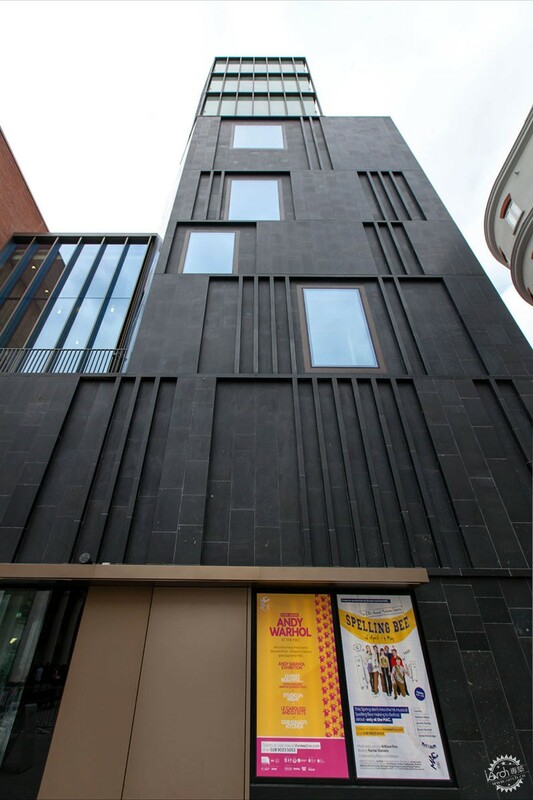 Meanwhile, the Metropolitan Arts Centre (MAC) by local firm Hall McKnight lies at the heart of Belfast’s trendy Cathedral Quarter—a symphony of brick, glass, and basalt, with a sharp robustness harking back to the 19th-century brick warehouses which once dominated the area. 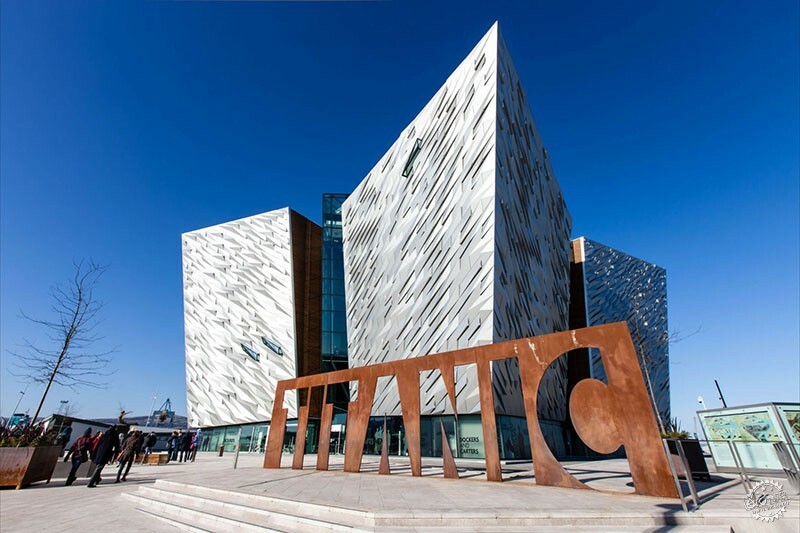 Reflecting further on Belfast’s rich industrial heritage, 2012 saw the completion of the Titanic Centre by TODD Architects, commemorating the ill-fated ship built at Belfast’s shipyards. 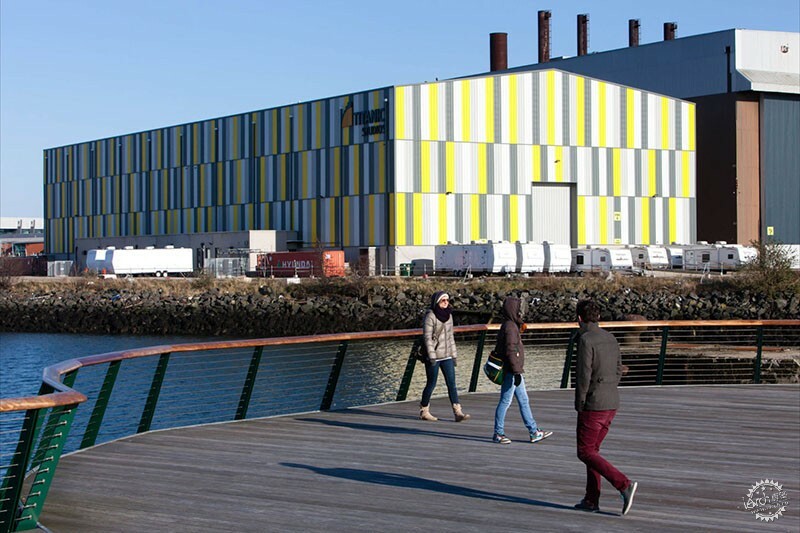 Historically the city’s industrial heartland, the surrounding Titanic Quarter will undergo a ￡7 billion LEED Gold-awarded regeneration project, creating a series of urban villages linked by open, green, public space. The 185-acre masterplan, like the ship whose name it bears, represents Belfast’s historic ability to dream big. While undoubtedly traveling on a peaceful path, Belfast is still only part-way through its long journey towards harmony, on both a political and architectural front. The recent collapse of Northern Ireland’s power-sharing government and uncertainty over the effects of Brexit offer only some evidence of the challenges Northern Ireland faces on its path to inclusive prosperity. 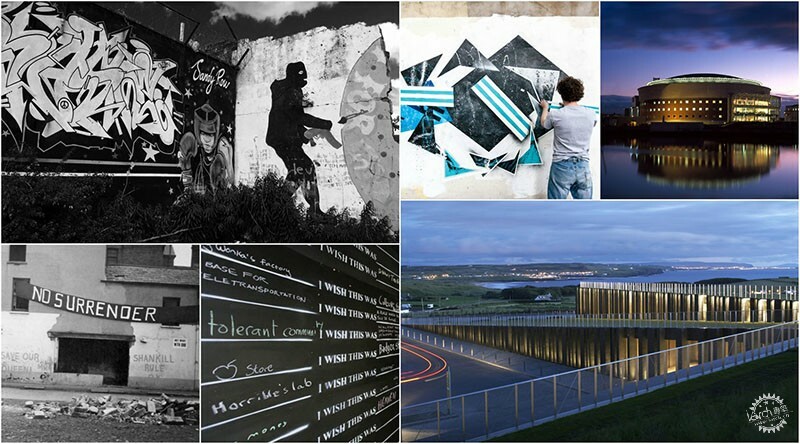 In terms of urban development, these variables sit against the backdrop of Belfast’s restrictive, divided urban landscape, with thirteen miles of peace walls, and a ring of motorway circling the city’s commercial core. 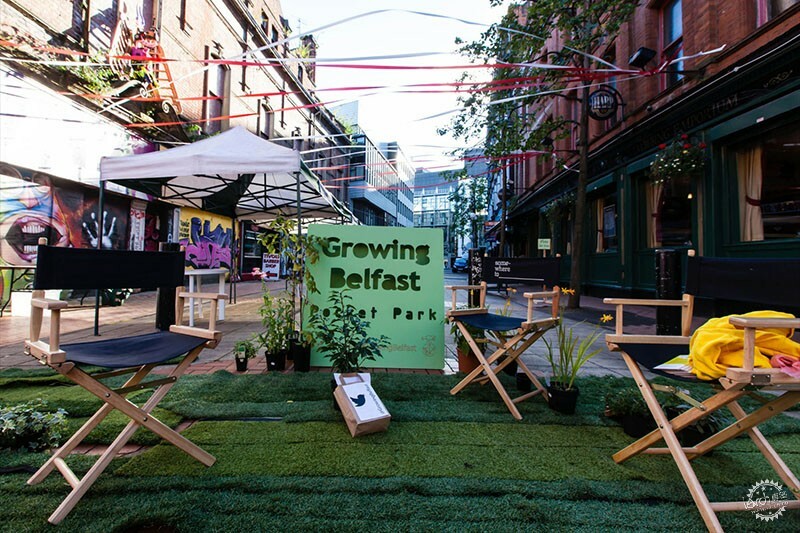 The architectural community in Belfast is responding to the challenge, with design-led grassroots organizations such as PLACE NI and the Forum for Alternative Belfast offering a series of urban strategies for a connected, shared, equitable built environment. 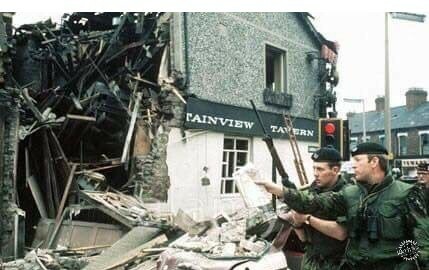 The Peace Process in Northern Ireland has been an inspiring success story. The violence which once plagued the region has been consigned to history, replaced by democratic institutions which, though not perfect, have been a vehicle for change. In tandem, the rubble, ruins, and barriers which once defined Belfast have been replaced with architectural works to rival any city in Ireland or Britain. 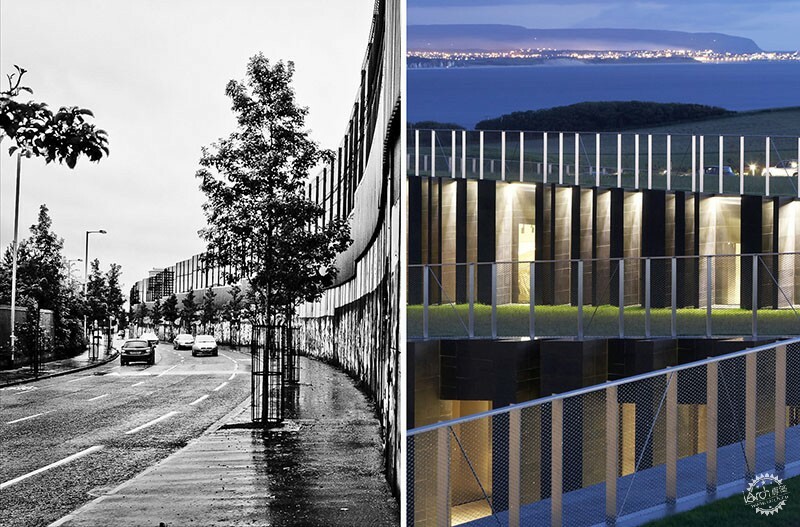 As a new generation of designers emerges, removed from bitterness and conflict, the architecture of Belfast will continue to depict the determined, aspirational spirit of its citizens—tangible monuments to the power of equality, respect, and peace. 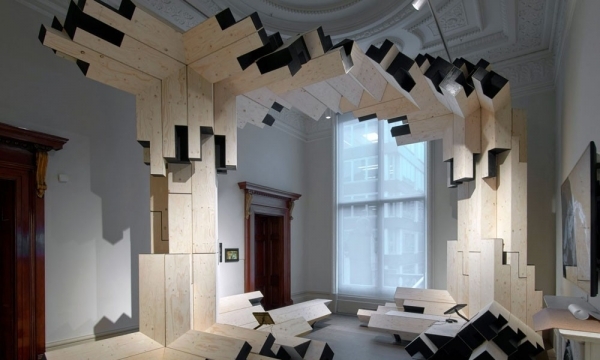 Niall Patrick Walsh is a graduate of architecture from Queen’s University Belfast, Northern Ireland.